The guitarist has allegedly been fired from the band. 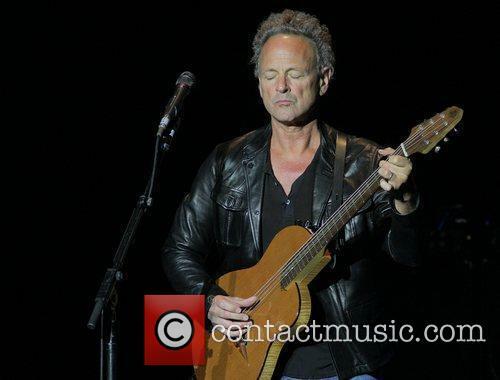 Drama in Fleetwood Mac as it's revealed that guitarist Lindsey Buckingham has indeed been fired from the group, and his usual replacement isn't even being called in. Reports suggest his departure came in regards to some disagreements over the upcoming tour arrangements. He played for the band between 1975 and 1987 and then again from 1997, and he also joined Christine McVie for their own project last year. But Billy Burnette, who has in the past played guitar while Buckingham has been away from the band, revealed the news of his leaving in a shady Twitter post last week. Fleetwood Mac's Lindsey Buckingham and Christine McVie are set to release their debut album 'Lindsey Buckingham/Christine McVie' on June 9. 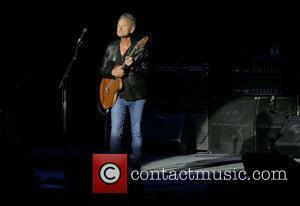 Fleetwood Mac's Lindsey Buckingham and Christine McVie are set to release their debut album as a double act on June 9. The talented pair can't believe it took them ''so long'' to put together an LP but feel their forthcoming edition 'Lindsey Buckingham/Christine McVie' is just perfect. They said in a statement: ''We were exploring a creative process, and the identity of the project took on a life organically. 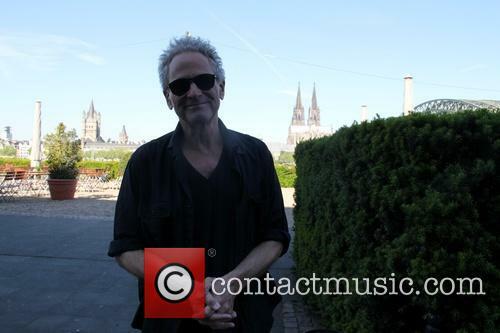 'Lindsey Buckingham/ Christine McVie' is the first album from the Fleetwood Mac members. The self-titled first album from Fleetwood Mac musicians Lindsey Buckingham And Christine McVie is coming this summer, alongside a 14-date North American theatre tour. The first single from the record, 'In My World', will be released digitally later this week. 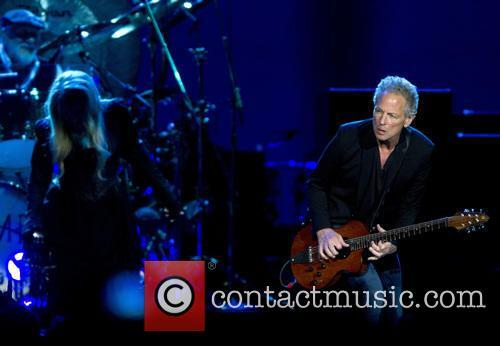 The 10-track album, named simply 'Lindsey Buckingham/ Christine McVie', is their first project as a duo and one that began around three years ago with Fleetwood Mac's 'On With The Show' reunion tour. They recorded in the much familiar Village Studios in Los Angeles, with other band members Mick Fleetwood and John McVie also working on the record. It was originally meant to be an official Fleetwood Mac project, but they changed course with the absense of Stevie Nicks. The band finish show an hour early as Mick gets sick. 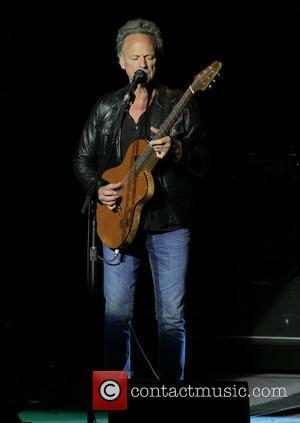 Attendees at Fleetwood Mac's Nebraska show on Saturday (January 17th 2015) were left disappointed when the band were forced to leave the stage an hour early as Mick was suddenly taken ill. The band cancelled their latest gig mid-show at the weekend due to drummer Mick Fleetwood having to take time out to profusely throw up backstage as they played at the Pinnacle Bank Arena in Lincoln. 14,000 people had shown up expecting two and a half hours of their favourite Mac tunes and ended up leaving after just ninety minutes when they failed to continue without their drummer. Fleetwood Mac have announced that they're going on tour in North America and that Christine McVie has rejoined the band! Fleetwood Mac have announced that not only has Christine McVie joined the band's line-up but that they are headed on a full North American tour and are working on a new album. 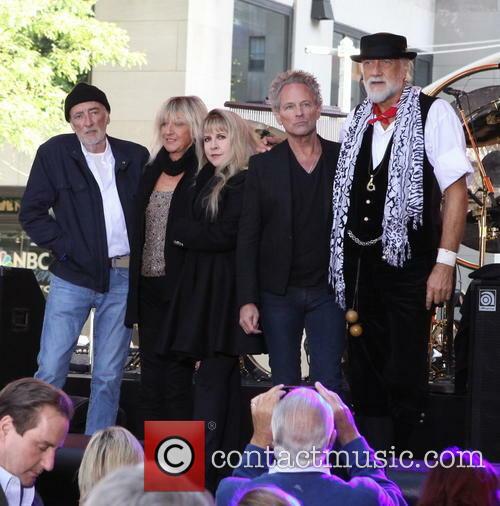 The band have confirmed the rumours themselves, leaving the scores of Fleetwood Mac fans both in North American and worldwide excited for more material and live appearances from the British-American rockers. 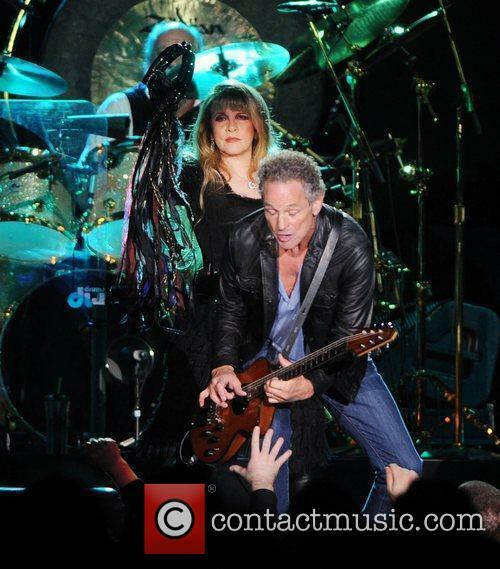 Christine McVie Is Set To Re-Join The Fleetwood Mac Touring Line-Up. 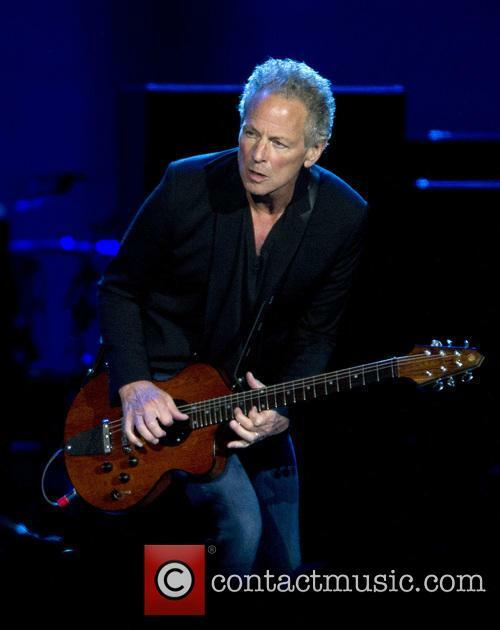 "I have very high hopes for all of this," guitarist Lindsey Buckingham told USA Today, adding "We've only been in the studio a week, and it's been really beautiful," she said. Buckingham spoke of how Christine had been getting reacquainted with the piano, having not performed professionally for so long. The awards ceremony was itself a winner last night. The 56th Grammy Awards has been rewarded for its monumental live performance line-up at last night's ceremony with the news that more people tuned in to catch the show than have done since 1993. The star-studded ceremony, which showcased talent including Daft Punk, Beyoncé and Jay Z, Nine Inch Nails, Sire Paul McCartney and Ringo Starr, and Madonna, proved to be its most successful in 21 years with 28.5 million viewers. This year's viewing figure, provided by the Nielsen Company via the AP, mark an increase on last year's 28.4 million watchers of the telecast beamed straight from Los Angeles' Staples Center. The Grammys reached nearly 40 million people during Adele's big year two years ago and reportedly hasn't been below 25 million since 2009. 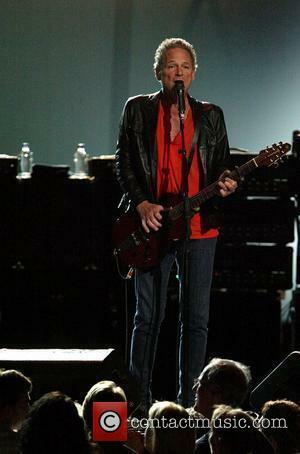 The Nine Inch Nails frontman was disappointed after the Grammys cut off his performance. Trent Reznor has voiced his extreme disappointment after his performance with Nine Inch Nails at last night's Grammy Awards was cut short by the ceremony's organisers. The NIN frontman had been playing live with his band, Foo Fighters' Dave Grohl, Queens Of The Stone Age and Fleetwood Mac's Lindsey Buckingham when the closing credits began to roll on the televised coverage, effectively cutting of the unique performance from millions of fans. Trent Reznor Unleashed His Fury On The Grammys Organisers After His Performance Was Cut. 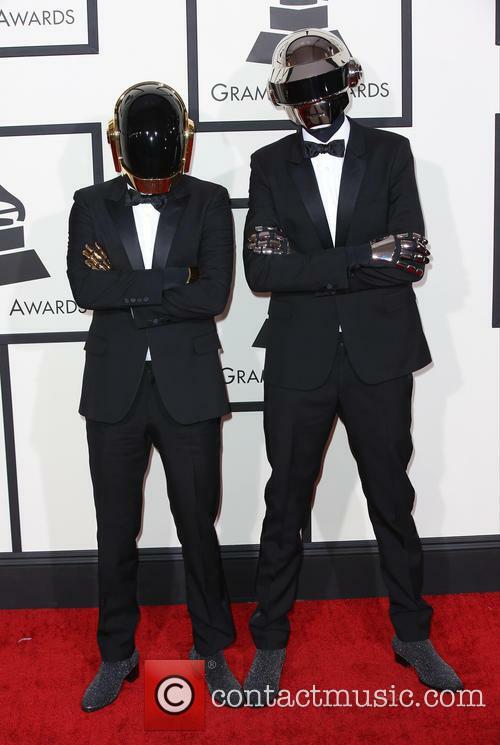 The acts have been announced for a rock-tastic Grammys finale. Nine Inch Nails, Queens Of The Stone Age, Foo Fighters' Dave Grohl and Fleetwood Mac's Lindsey Buckingham have all been announced to play at the finale of the upcoming 56th annual Grammy Awards, which will take place on Sunday. 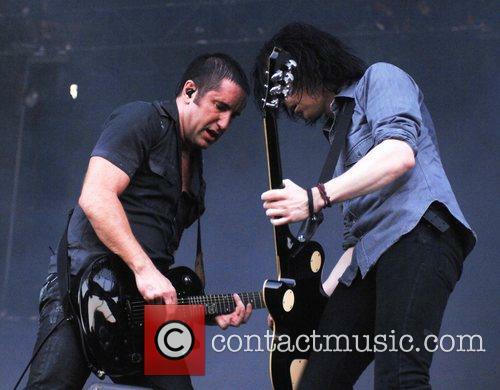 Nine Inch Nails Have Been Confirmed To Play At The Grammys This Year. Such a gathering of alt-rock icons will represent a Grammys first for QOTSA and Nine Inch Nails, true rock 'n' roll leviathans. "We're incredibly excited about this number," Grammy executive producer Ken Ehrlich said in a statement, via SPIN. "There's nothing better than when the Grammys can rock out, and to have these artists all together on one stage, doing a number that, when they presented it to us, knocked us out, is going to turn out to be one of those Grammy moments that people talk about for a long time. Long live Trent, Josh, Dave and Lindsey and these great bands!" Ehrlich added. Industrial rockers Nine Inch Nails have teamed up with prolific filmmaker David Lynch for their new music video for 'Came Back Haunted.' 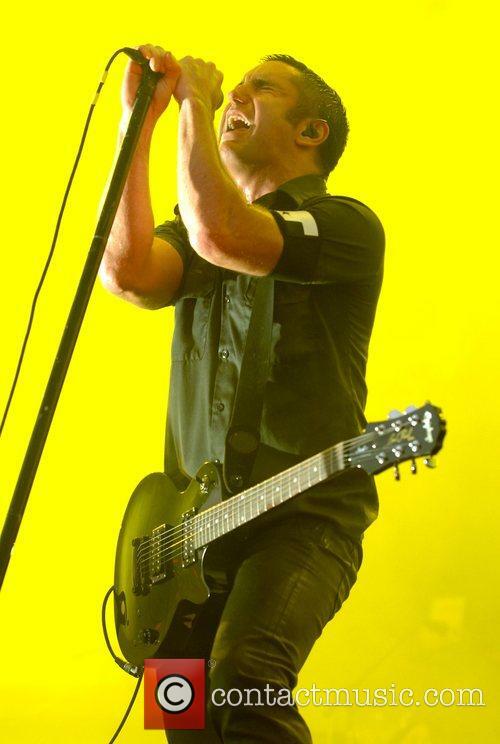 After going on hiatus in 2009, the band's return was announced by lead singer Trent Reznor in February 2013, along with a worldwide festival and arena tour. In typical NIN fashion, the video is about as disturbing as it can be (see also: the universally banned Broken EP videos), showing shaky images of singer/guitarist/wizard of weird Trent Reznor spliced over an image of what looks like a flobberworm. Add in a red/white flashing screen, a particularly evil eye and strange gas mask-wearing spidergirl images, and you have a pretty good accompaniment for the dark subject matter of NIN's songs. "They put something inside of me/The smile is red and its eyes are black/I don't think I'll be coming back," sings Reznor atop trademark fuzzy guitars and synthesised 'oohs.' The song is catchy and the video is strangely hypnotising - a simple idea that gets under your skin, making you look around to see if anyone's lurking behind you. Fleetwood Mac yesterday confirmed dates for the UK leg of their tour to wide spread excitement, despite the high price of tickets, and that excitement is only set to rise with the news that they will be performing new music at the shows. 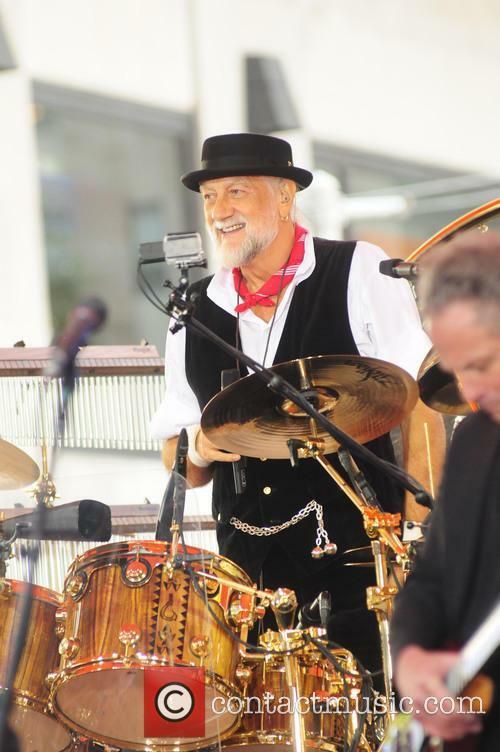 As the BBC reports, the eponymous drummer of the band, Mick Fleetwood, spoke to BBC Radio 6 about the possibility or recording new music and his long term plans for a potential new studio album. "I hope there's a demand for it," Mick said. With such an interest in their latest news of reforming and returning to tour, how could he question it? He and Lindsey Buckingham, the ex-boyfriend of Stevie Nicks, wrote a few songs described as a 'calling card' for the female singer without whom Fleetwood Mac just wouldn't be the same. "We wanted her to know we wanted to make some new music and we had some great songs," he said. "But her mother died not too long after and it wasn't the time for her to do any singing, so we dropped it." Just when all was thought lost, she surprised the boys: "[R]ecently she's sung on three of them and recorded one original song of hers, so we're going to mix these songs down and there'll be something that we will play hopefully on stage."